Divalicious is a company that exists since October 2016. 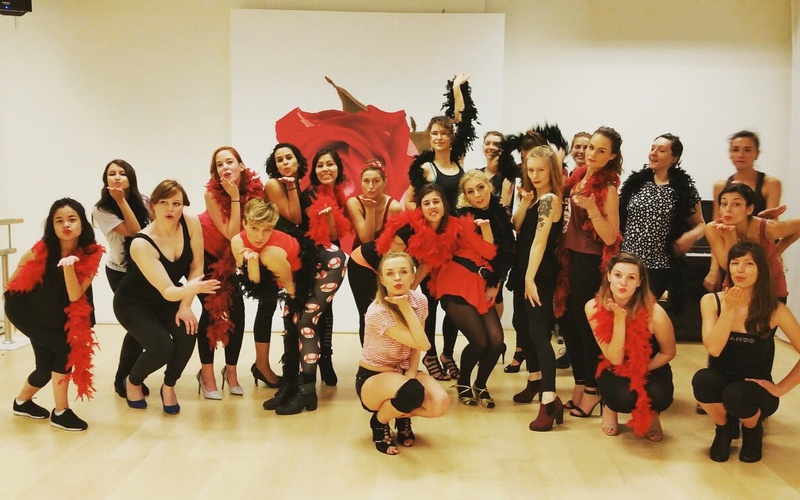 We are a group of enthusiastic people that give all kinds of workshops (dance workshops but not only) , private class and shows mainly in Germany, Belgium and The Netherlands. Info about the owner – Nicole Cole. Nicole is an all-round dancer, specialised in commercial dancing (high heels), dancehall, twerk and burlesque. At the moment she lives in Amsterdam where she gives dancehall and twerk classes and works as a dancer for Dutch artists and clubs all over Europe.